The Hungarian Banking Association is the professional advocacy association of the Hungarian banking sector, coordinating and representing the views of the banking community. The Association establishes committees and working groups involving professionals from member banks to develop common positions. Who should I turn to if I have other questions about banks? Fixed interest - 2019. April 15. The Hungarian Banking Association celebrates its 30th anniversary - 2019. April 06. In 2019 the Hungarian Banking Association celebrates the 30th anniversary of its establishment. 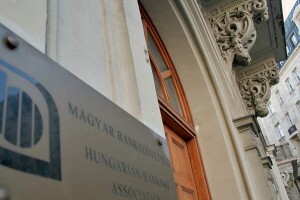 On this notable occasion, the Hungarian Banking Association organised a two-day international event held on 4-5 April. Our aim with the event series was to duly commemorate the jubilee and look back on the past three decades, summarising what we have learned, and evaluating the current position of the domestic banking sector, as well as its future opportunities, challenges and tasks. With the help of our high-ranking foreign presenters we reviewed Hungarian, Europe-wide and global financial and economic processes and trends. Communication of the General Meeting of the Hungarian Banking Association - 2019. April 05. 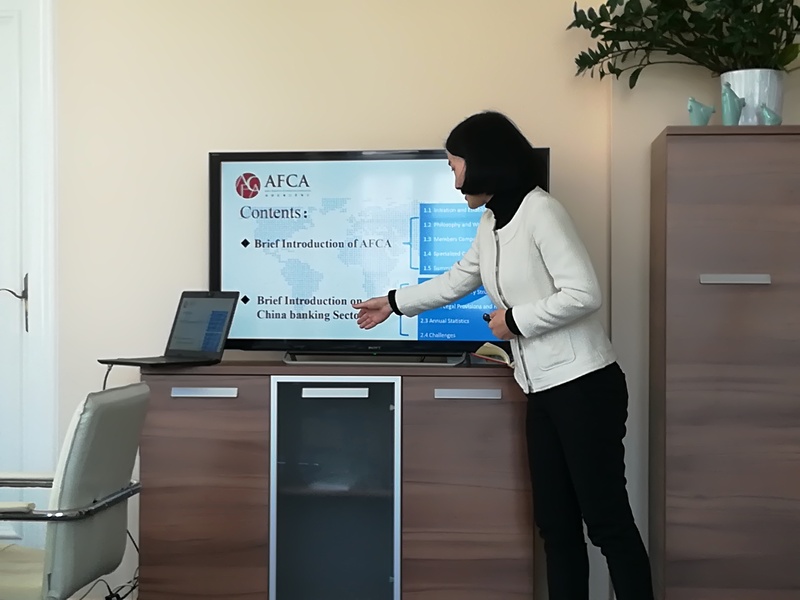 The Hungarian Banking Association welcomes AFCA’s representative - 2019. April 01.